History with only 80km on the clock, it hasn't had time to get a history yet! 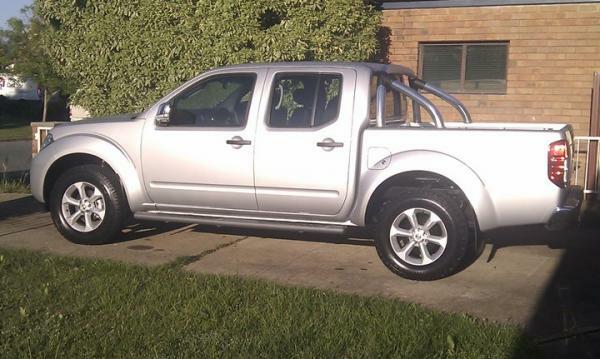 Bullbar, Rear Bar and Snorkel are on order and will be fitted in a few weeks. IPF 900 Lights and UHF will be fitted from my old vehicle when the bar goes on. Well, the UHF will if I can work out where to fit it. Tints, Mats and Weathershields will be ordered wen I remember to get around to it! Sat-Nav, a suspension lift and a canopy are all on the near-future mods list.